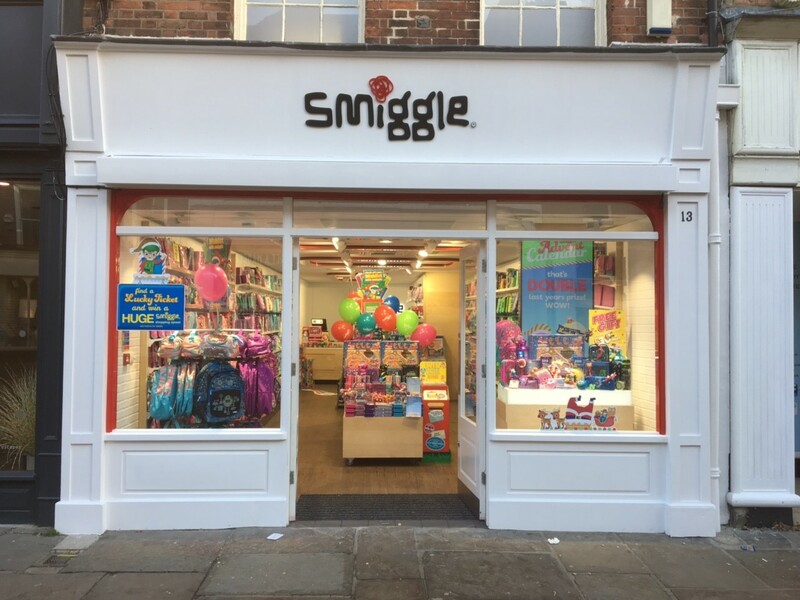 Childrens stationery retailer Smiggle UK have opened their doors today for the first time in Chichester. They have refreshed the former Thorntons Chocolates unit which they have taken on a new 10 year lease. Medhursts acted for the private landlords and are now instructed to sell the investment. 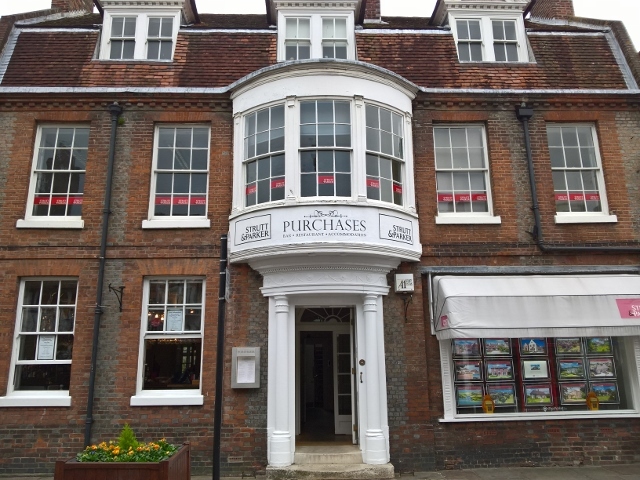 We were asked by Strutt & Parker to use our local knowledge and expertise to assist with the sub-letting of first floor office space at their 31, North Street, Chichester office. Having acted for their head office before, they knew we had the necessary commercial property expertise. We were pleased to help find a way to make use of the surplus accommodation. This foll wed the re-organisation of their 'back of house' functions to regional hubs. After exploring the possibility of converting the offices to bed and breakfast accommodation for the ground floor Purchases restaurant, we found office sub-tenant Donna Ockenden who has signed up for a new lease until 2023. In the meantime Strutt & Parker agreed a sale of their business to Global company BNP Paribas. This produced further complications but a satisfactory outcome was achieved for all. Yesterday Horsham District Council resolved to grant planning permission for Harwoods Group to relocate their Bentley and Landrover dealerships from Pulborough and their Jaguar dealership from Chichester, onto a new 12 acres site they have acquired from Chichester College. The new development will also house new head quarter offices for the Group. In all there will be approximately 9,600 sqm of new buildings and extensive landscaping with parking for over 700 vehicles. The existing educational links with the College will be strengthened through apprenticeships, learning opportunities and other training. Medhursts acted for Chichester College to agree the sale and supported in the planning process which included the adjoining 16 acre site which was also given outline consent for B1/B2 & B8 development. 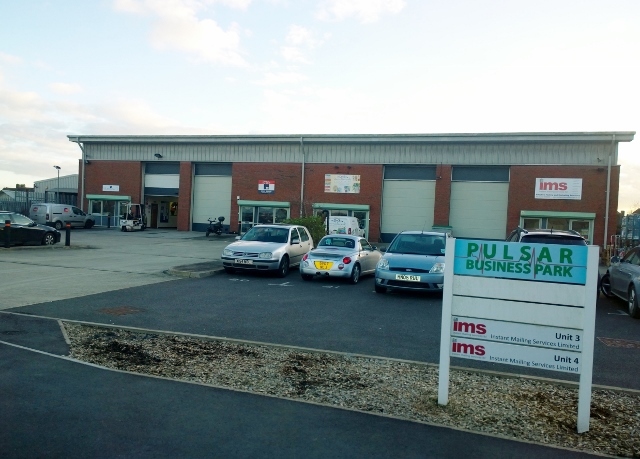 Unit 2 at the Pulsar Business Centre at Ellis Square in Selsey has been taken by Bunzl (UK) Ltd. Bunzl took over local company WK Thomas about 2 years ago. The business supplies consumables (plastic cutlery etc) to the catering and airline induistries. Bunzl's second unit on the estate will be used to accommodate stock from another recent company acquisition, which secures the jobs in Selsey and is great news for the local economy.